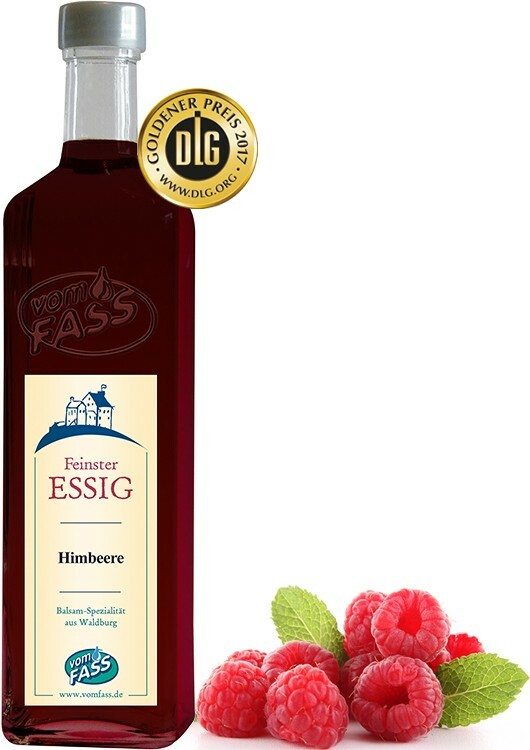 This is a fruit vinegar that not only gives your salads a special flavor but can be used in a multitude of ways, such as in sauces for meat dishes or drizzled over ice cream. Don't be afraid to experiment! Very few people know that the raspberry is a genus of the rose family. You will start to anticipate this noble origin on taking your first sniff of this reddish-shimmering, fruity balsamic vinegar. Through the gentle, but fast, production process, we obtain the typical fruity and fresh, rich aromas of the raspberry. 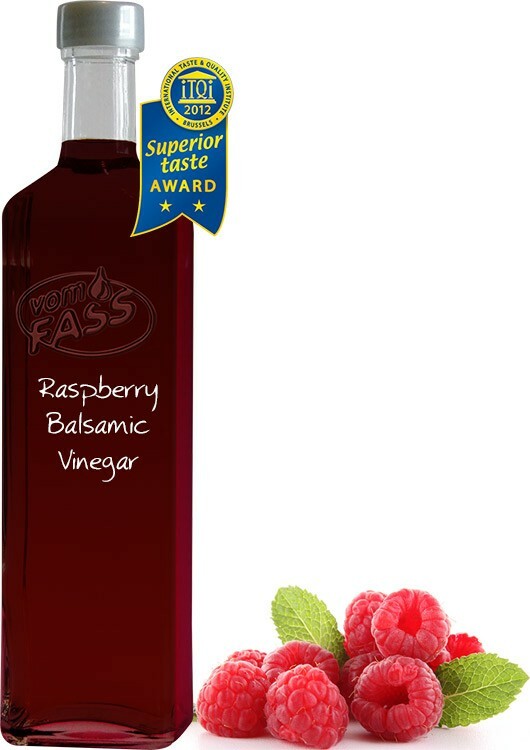 This is a fruit vinegar that not only gives your salads a special flavor but can be used in a multitude of ways, such as in sauces for meat dishes or drizzled over ice cream. Don't be afraid to experiment! FassZination Hazelnut Oil, Tangerine Extra Virgin Olive Oil, Chili Oil. This is ideal in salad dressings, for lettuce and fruit salad. Also excellent for sauces and meat dishes. 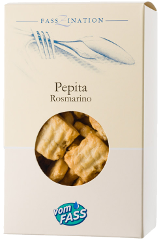 Enjoy as an alcohol- free aperitif; just add a dash of it to mineral water. Also good with tomato, basil, and mozzarella and to marinate red meat, game, and chicken livers, a delicacy.